We are here to meet your needs. We are Auto Repair doctors! 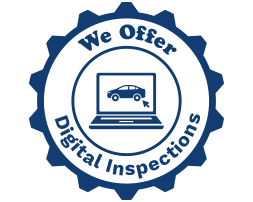 We listen to your symptoms, and concerns, we run a series of tests and procedures then we give a diagnosis wherein we explain what it will take to fix your vehicle to get you back on the road safely. We do our best to make this as pain free as possible! From routine maintenance, major repairs, tune-ups, oil changes, brakes, batteries and more, we do it all here at Coopers Auto Repair Specialists. Our highly trained ASE Certified technicians have many years of experience working on all kinds of makes and models in the automotive industry. 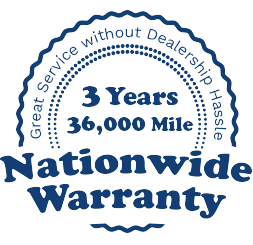 We want to build a long lasting relationship with you and your vehicle to keep you happy and your vehicle running great so you get every possible mile from your vehicle. Coopers is a family-owned business, we care about how we treat you. Our talented friendly staff and facility is a direct reflection of our commitment to you, your car, and everything concerning its care and maintenance. We know you depend on your vehicle to give you freedom which is why we strive to maintain 100% customer satisfaction in all our repairs and services. We strive to provide the best possible service from the moment you walk in the door to the moment your vehicle leaves our shop.